Want to save money on your water bills? The history of our company is truly the history of our family, beginning with Robert G. Henry, Sr. who was born August 21, 1921 in Crystal Springs, Mississippi. After completing high school and some college, Robert joined the United States Army Air Corp. 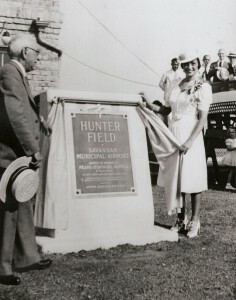 In 1941, he was among the first troops to be stationed at and to help establish Hunter Army Air Base in Savannah, Georgia now known as Hunter Army Airfield. While there he served as a flight officer and glider pilot. He met Valeria Hutson while stationed in Savannah and they were married in 1943. They traveled during WWII to several bases as he served his country but returned to Savannah and established their permanent home there in October of 1945. 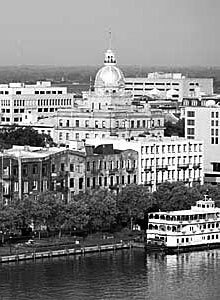 Upon returning to Savannah, Robert (nicknamed “Spot”) joined his father-in-law, George W. Hutson, and other family members in the family business Hutson Plumbing. He continued to work with them until 1968 when he decided to form his own company, Henry Plumbing Company. Robert and Valeria founded the company with a few key men who were instrumental in getting the business established including their son, R. Glenn Henry, Jr. and their son-in-law, Winston B. Flanders. As numerous subdivisions were being created in and around the Savannah area, they originally focused solely on residential plumbing and worked exclusively for Moore Homes, Alvin L. Davis, Inc., John Eady builders and Kilpatrick Construction to name a few. Over time, Henry Plumbing Company expanded into commercial, residential, and industrial new construction plumbing. They also began providing established repair crews for both residential and commercial plumbing needs. In 1980, their son and son-in law (R. Glenn Henry, Jr. and Winston B. Flanders respectively) were elected as President and Vice President of the Corporation. In 1982, with the company growing in size, Elizabeth (Betty) Flanders assumed the position of CFO. At this time, Robert retired but continued as a consultant to the business until his death at the age of eighty-four. In 1992, Winston and Betty Flanders’ son-in-law, Todd L. Reed joined the company. Todd was originally from Geary, Oklahoma before joining the United States Army and being stationed at Hunter Army Airfield in Savannah. He met Tonya Flanders (Betty and Winston’s daughter) and they were married in 1988. In 1994, after the passing of Winston, Todd assumed the position of Vice President of the Corporation and Tonya became the Corporate Secretary. Both R. Glenn Henry, Jr. and Elizabeth (Betty) Flanders have retired. Today Todd and Tonya Reed, owners and officers, continue the operations of the Corporation into the third generation. It is their goal to continue the legacy and to protect the value of the Henry Plumbing Company name that was established so many years ago in this community. Trust Us With Your Plumbing Needs! Don’t miss out on our short term and long term limited time financing options. If you value excellence not only in quality of work but in customer service, you will be very pleased with Henry Plumbing. 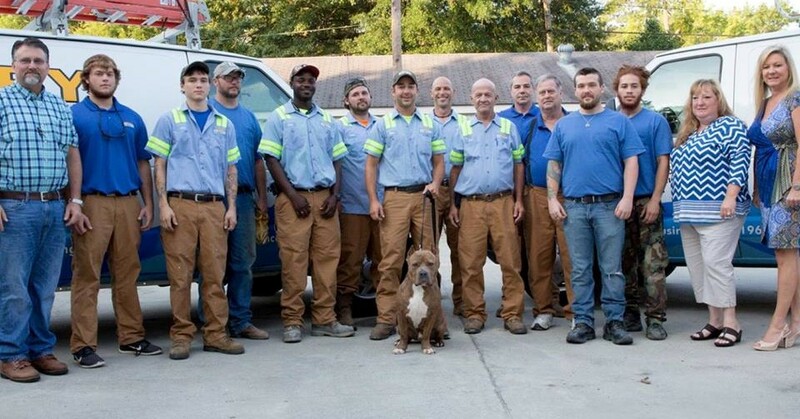 Family owned and operated, Henry Plumbing is also a responsive community partner. You will always find them at the front of the line when it comes to contributions and man-hours in support of outreach efforts and important causes.